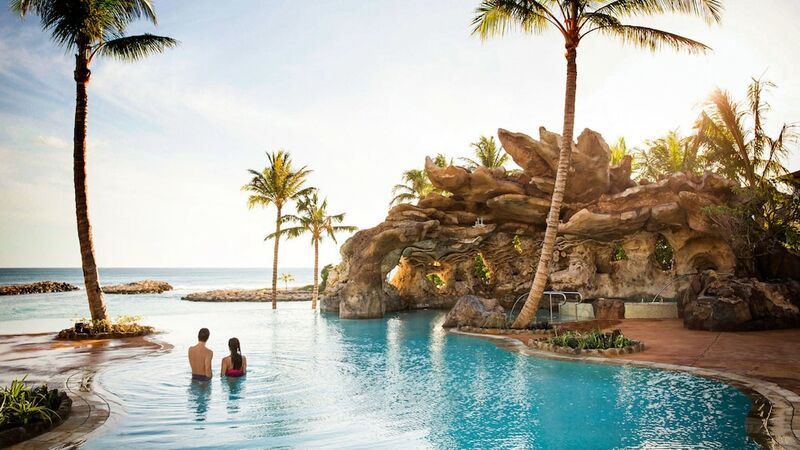 Airing this week on California Life with Heather Dawson we explore Disney’s Aulani Resort & Spa in beautiful Ko Olina, Hawai’i. Plus how the water we drink could be affecting our thyroid, Jeff Power takes us to the Lone Star State to interview leading hypothyroidism expert Dr. Hotze for a simple fix to get your thyroid the hormones it needs to operate properly. And why it’s important To Fall In Love With An Orange Tree Or A Book, from one our favorite California authors, Shirley Hickman. Then From Eco-Friendly Computer Products to Second Chances we take a look inside one Simi Valley business that’s spreading it’s goodwill from Coast to Coast. It’s all airing on California Life with Heather Dawson or watch below at www.californialifehd.com.